Rebecca (31, Swiss) worked at a large Swiss-US Corporation in Zurich for the past 10 years, the last 4 of them as the Head of Human Resources. 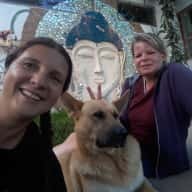 Both of us individually quit our former jobs and flats and started travelling Latin America in September 2017. We are good friends and consider ourselves to be down to earth, uncomplicated and flexible. We are social but we aren't party people. We are well organized, structured and if there's anything to be taken care of we get it done. We love animals and we feel comfortable in a peaceful, clean environment. So you can be assured that we will treat your home as if it were our own: with respect and love. Balance is key; We are passionate about cooking and enjoy a good glass of wine on a charmy front porch. On the other hand a nice walk in the park (maybe with your dog), a chat with the neighbours, a swim in the ocean or the next river, a litte hike or other activities in nature are just as important. Currently we are both individually travelling in Latin America. If you have a house and maybe some animals to sit anytime from August - September for 3 - 6 weeks we would be more than happy to take care. Feel free to contact us via Email, WhatsApp or Skype. You can interview us anytime. Have we left a good first impression? We are awaiting your call. Spending time with your pets and looking after your house provides us a perfect work-life balance. In order to plan our own business and create a decent plan, we need time, space for creativity and tranquility. Broadband and Wifi are a necessity for us, as our researches and already consisting business are internet based. We are new to this experience. Although Rebecca has sitted a flat for 2 months in Zurich a long time ago. Julia grew up in a home that has always been enlightened by dogs and cats and had a first pet sitting experience in Colombia. 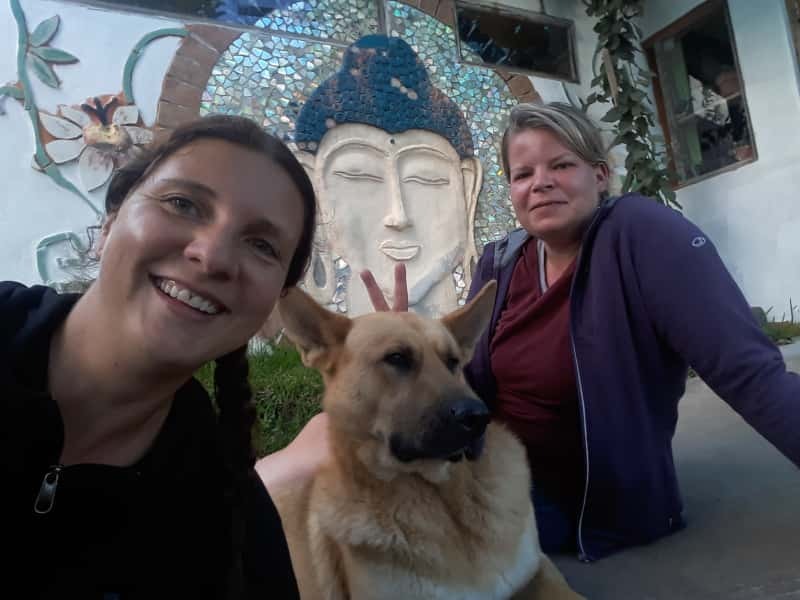 Also, while renting several flats in Germany, Switzerland, China and Dubai over the past 15 years both, Julia and Rebecca, have always maintained good relationships with our landlords and neighbours. Personal references and police checks are available.